Our pre-printed NHS lanyards are a hard wearing, yet great value lanyard, printed with NHS along the length of the lanyard. These lanyards are bootlace style and are manufactured to the same high quality standards as our custom lanyards. 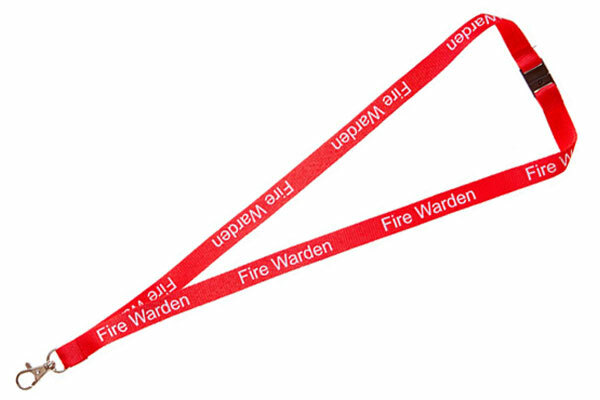 Our NHS lanyards are also available with a single safety break.